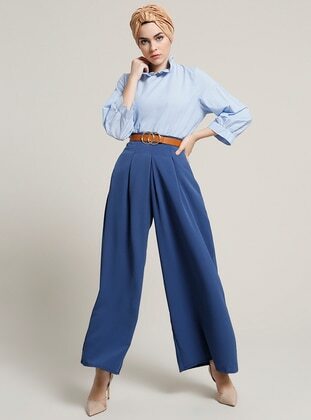 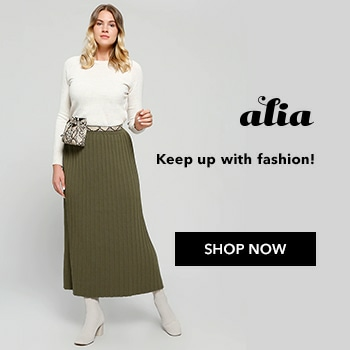 SKIRT PANT If you want to make a difference and create your own style you can choose pantskirt models at Modanisa the heart of fashion at hijab clothing. 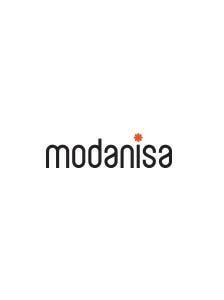 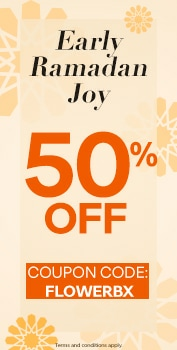 The only address that you can find everything about pantskirt models that famous brands offer their best designs for you with colours and patterns of your style is Modanisa with the opportunity of reasonable prices and paying at door choices at online shopping. 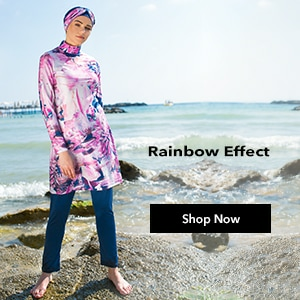 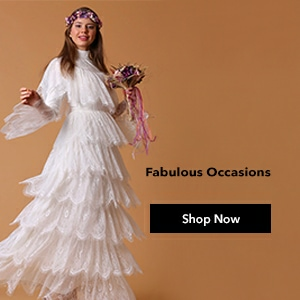 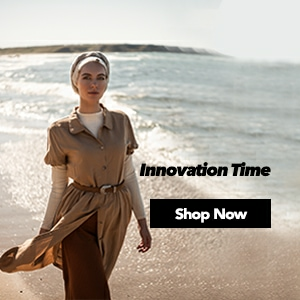 To create your own style at hijab clothing everything related to pantskirt models are just a click away from you at Modanisa with the options of a wide range of size, reasonable prices, patterns of ethnic, mixed, striped, flowery and colours of ecru, saks, beige, blue and mixed options.